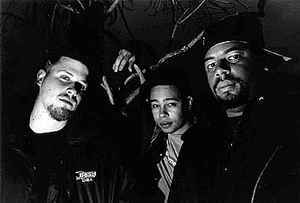 Defunct hip-hop trio from New York City. Known for their releases on Rawkus Records. All of the artists are now working on their own solo projects. Probably the best hip hop group ever. really wish they still made music today.